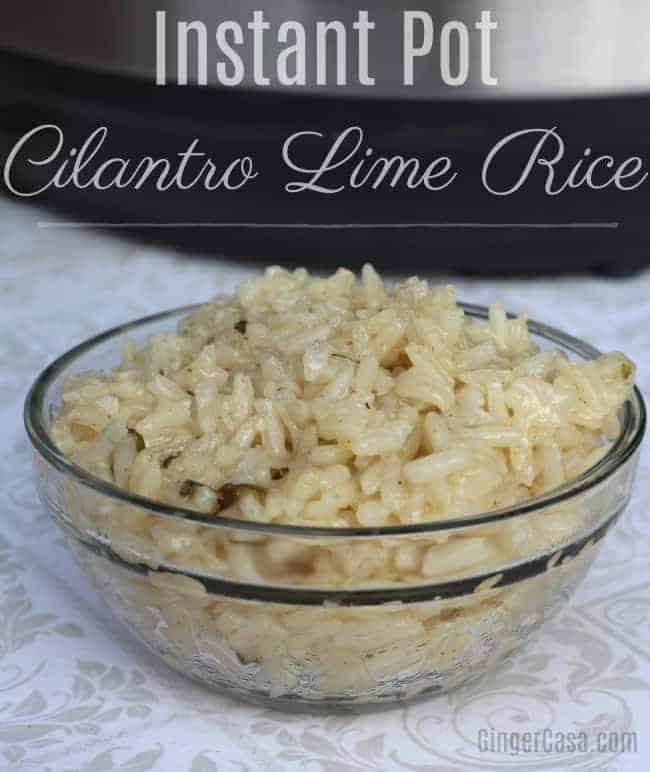 15 Minute Instant Pot Cilantro Lime Rice - Perfect Side Dish! We have Mexican food at least once a week. 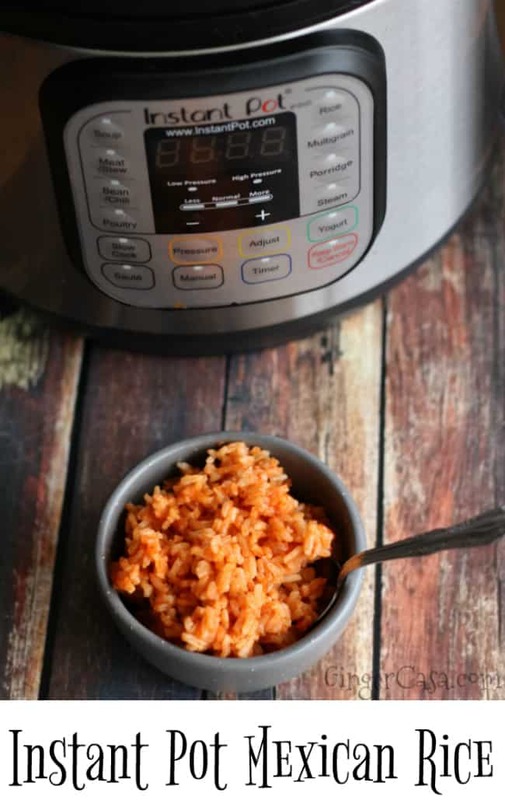 While I do love making Instant Pot Mexican Rice, I like to change it up a bit sometimes and make a different side dish. Same rice, some of the same ingredients, but SUCH a different flavor! 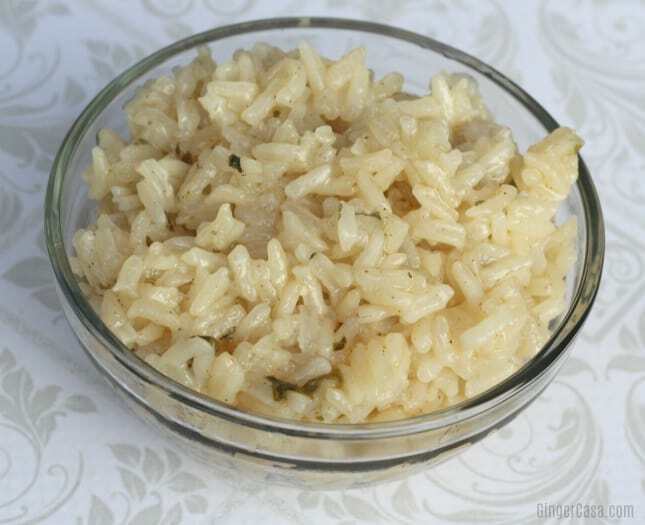 This Cilantro Lime Rice is a great addition to any meal. 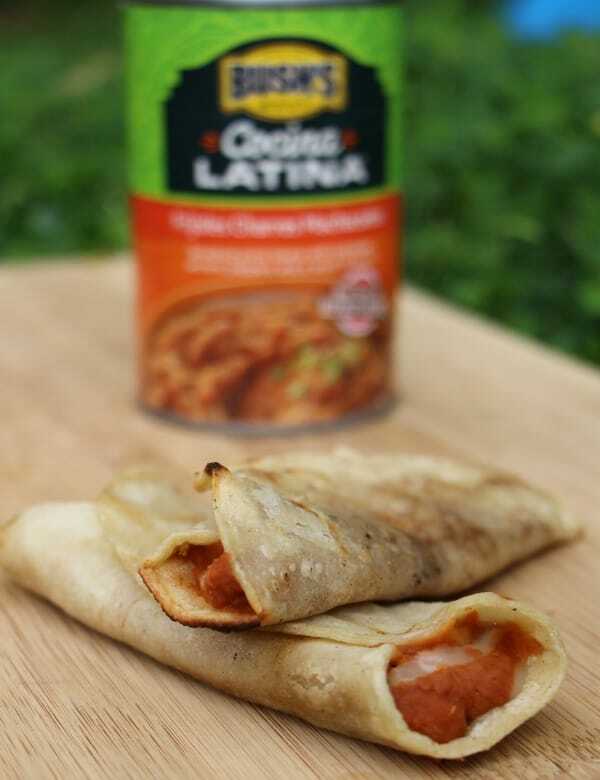 It goes great alongside tacos, burritos, fajitas, flautas, and more. I never could get rice cooked correctly before I started using the Instant Pot. It would stick to the pan, be mushy, or sometimes, not be cooked enough. It was always a gamble. When I started cooking rice in the Instant Pot though, it comes out perfectly almost every time. Sometimes I get in a hurry and forget to add enough chicken broth or forget to close the vent correctly. So. 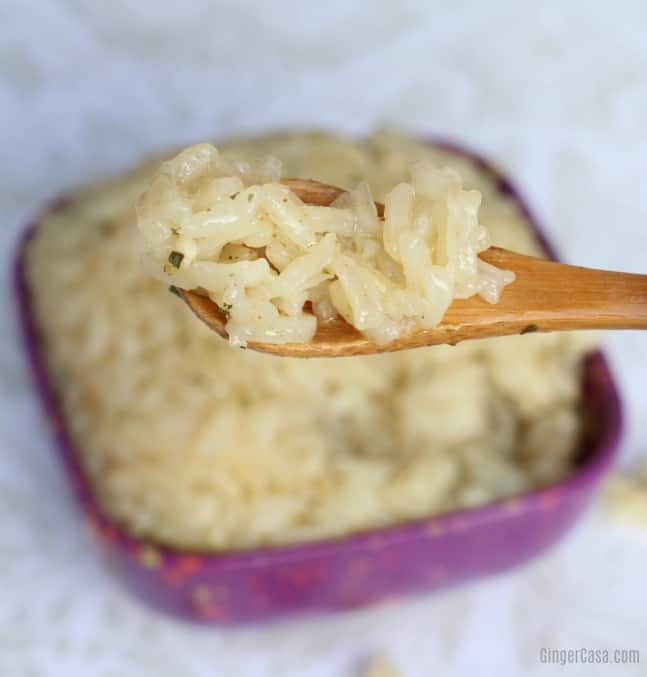 It isn’t never-fail, but it is the closest thing to never fail rice that I have found! 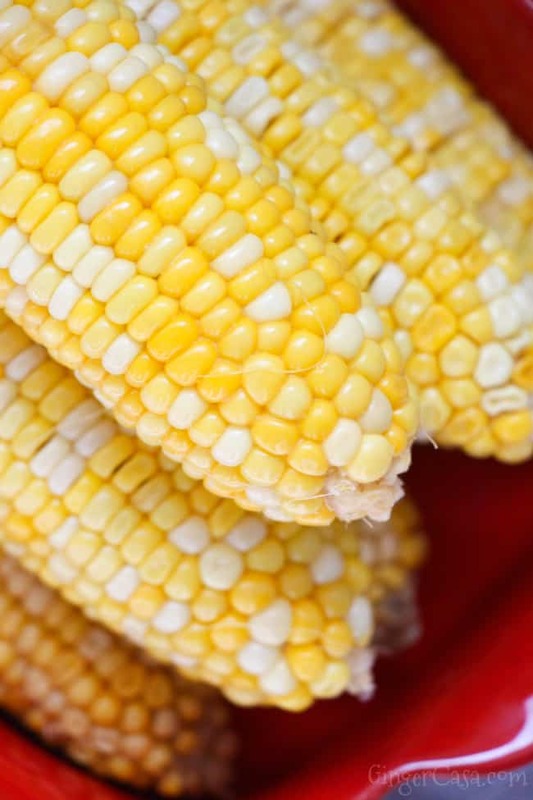 We love garlic in everything, so if you do not, just leave it out. 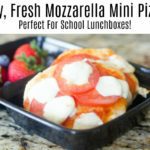 Alternatively, you could switch it out with onion. 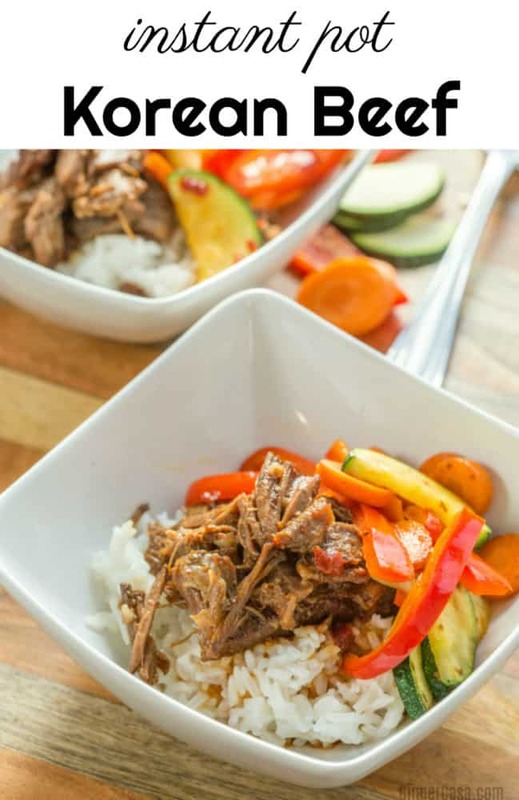 Set the Instant Pot on saute and add your oil and rice. Leave the lid off and stir frequently. Saute the rice for about 4 minutes and then add in the garlic. Saute the rice and garlic together for about 2 more minutes, until they begin to turn a golden color. Add in the chicken broth, cilantro, lime juice, salt, and cumin, and stir. Scrape the bottom so the rice doesn’t burn. 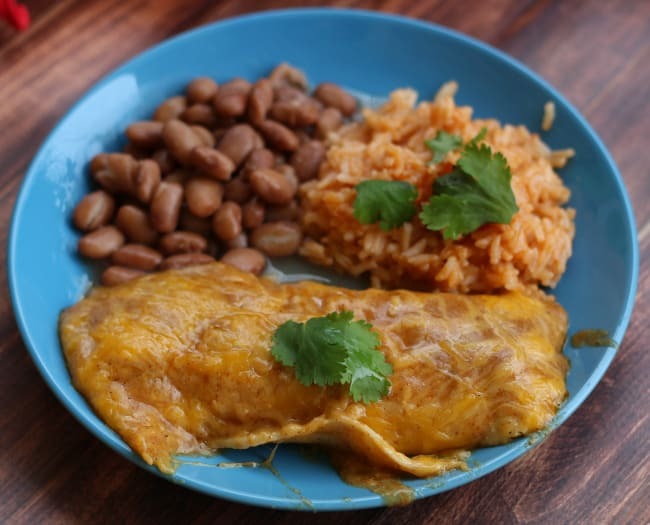 Serve with your favorite Mexican food, like my Authentic Cheese Enchiladas! 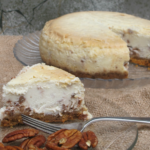 Skip the Cooking – Collin Street Bakery Delivers the BEST Desserts!